Lovin’ Norwegian outfit Röyksopp today, as they’re offering up a fantastic free download from their OFFICIAL WEBSITE to celebrate the new month. Yes, it’s an instrumental, but it’s an instrumental of the awesome first single from their album ‘Junior’ called ‘Happy Up Here’. It’s a bleepy, wondrous electro affair that reminds of their spectacularly amazing track ‘Eple’. 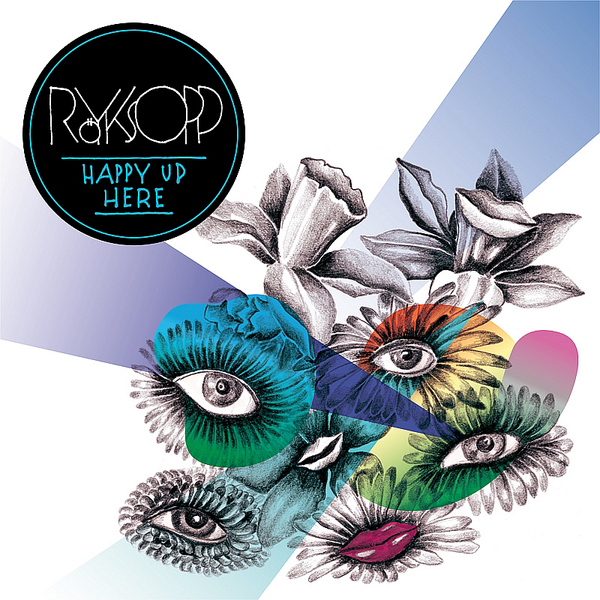 And you can get it free from the Röyksopp boys for a limited time only.